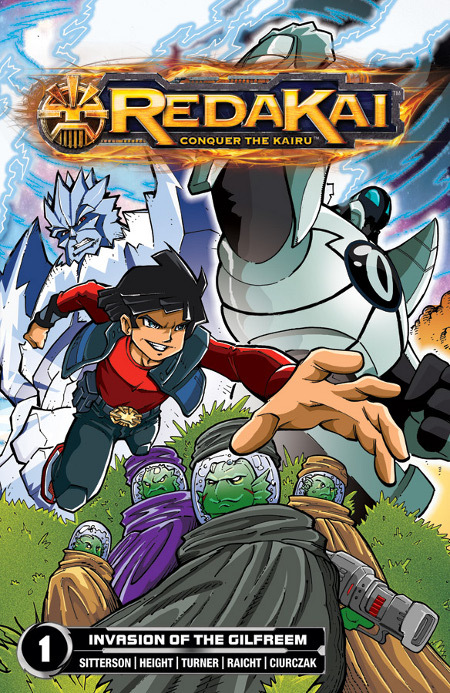 I can finally announce that I’m working with Viz Media on a Licensed graphic Novel of REDAKAI. So! I hope you can forgive me if I turn in a few pages not exactly at midnight.